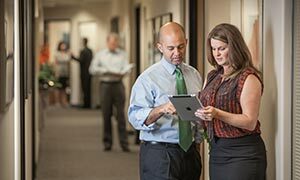 O'Steen & Harrison, PLC is recognized by U.S. News and World Report as one of the best law firms in America. 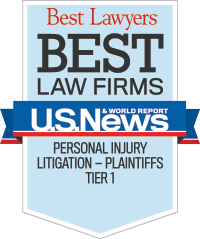 Our firm was designated as a Tier 1 law firm in Personal Injury Litigation in the organization's "Best Lawyers - Best Law Firms" rankings for 2018. Following most car, truck, motorcycle and pedestrian accidents, insurance company investigators and adjusters promptly begin protecting their companies’ interests. The goal is what you would expect—pay the injured victims of the car accident as little as they possibly can. For them, paying nothing at all is the best outcome. For this reason, it is important that car accident victims get experienced personal injury lawyers to help them as soon as possible following a car accident. This allows us to protect you by conducting a thorough investigation of the accident scene and the damaged vehicles before the evidence becomes stale or unavailable. We move quickly to locate and interview witnesses, and to collect police reports and medical records. We also can assist you in identifying the best physicians to treat your injuries, if you want our help with this. There is no obligation to meet with one of our experienced personal injury lawyers. We will give you valuable advice about your legal rights and answer all your questions. If you choose to have us represent you with your personal injury case, there is no fee unless we win for you. And, our reduced percentage fee schedule on car accident cases can mean more money for you. We also limit the caseloads of all our attorneys and paralegals, so every client gets the time and attention required for the best results. For more than four decades, we have helped thousands of car accident victims receive everything they rightfully deserve. Our law firm is rated AV Preeminent (the highest rating) by the most prestigious of the services that ranks law firms based on standards for competency and ethics. This Martindale-Hubbell recognition is accompanied by inclusion in the Bar Register of Preeminent Lawyers. Your law firm should meet these high qualifications. Don’t go it alone against giant insurance companies, corporations and governmental entities that do not have your interests at heart. We can stand toe-to-toe with them, and help you receive everything you are entitled to for your losses. These include medical expenses, loss of income, pain and suffering, damage to your property, as well as compensation for any future problems you are likely to have. 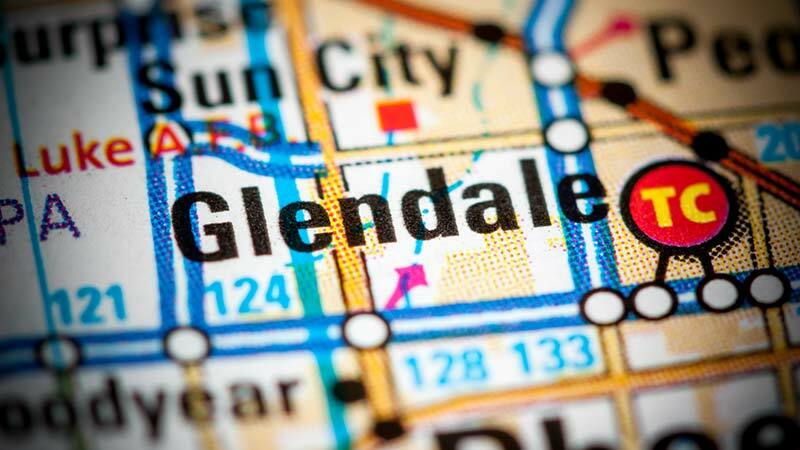 We work throughout Arizona from our Glendale, Phoenix, Mesa, Prescott and Tucson offices. 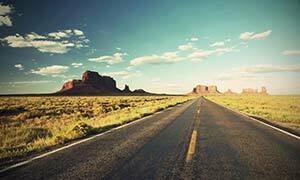 Our personal injury lawyers can help you in Glendale, Arrowhead, Peoria, Sun City, Sun City West, Youngtown, El Mirage, Surprise, Goodyear, Litchfield Park, Avondale, Buckeye, Tolleson, Carefree, Cave Creek, Anthem, New River, Black Canyon City, Wickenburg, Phoenix, and all other places statewide. 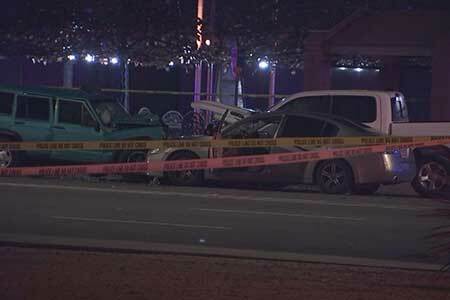 Roger Plesotis died of injuries he sustained in a head-on collision last Saturday night. The Glendale Police Department responded to the accident on 59th Avenue near Olive Avenue. The Glendale Police Department is searching for the driver of a sedan that struck and killed Juana Hernandez-Diaz on Monday night. Ms. Hernandez-Diaz was in a marked crosswalk at 71st Avenue and Missouri when she was hit. 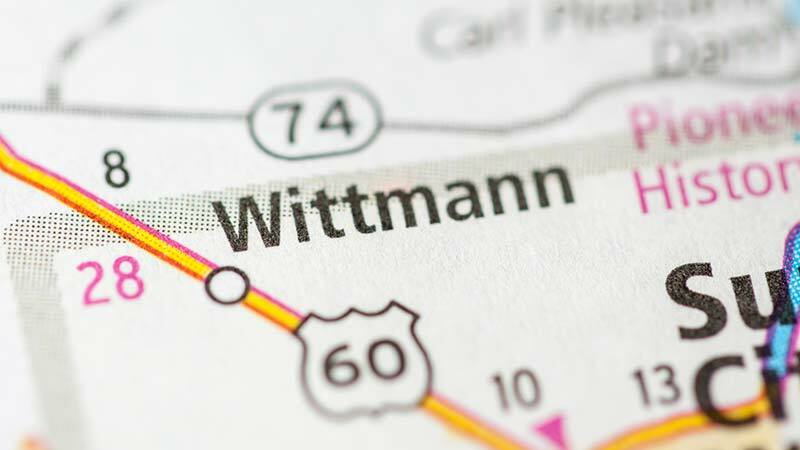 Aileen Alexia Bustos was killed when her vehicle collided with a Peterbilt semi-truck on Friday night in Wittmann. The truck was turning left from 211th Avenue onto Grand Avenue when the accident occurred.